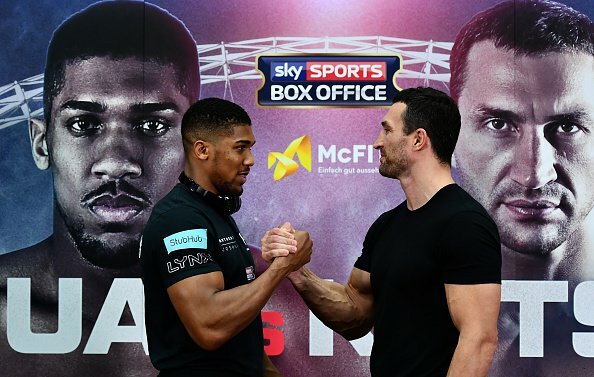 Wladimir Klitschko has ruled out a rematch with Tyson Fury if he reclaims two world titles with a victory over Anthony Joshua at Wembley, says the Ukrainian’s manager Bernd Boente. The 41-year-old former unified champion was denied the chance to avenge his defeat to Fury and is fully focused on his heavyweight clash with IBF champion Joshua on April 29, live on Sky Sports Box Office, with the vacant WBA 'super' title also on the line. 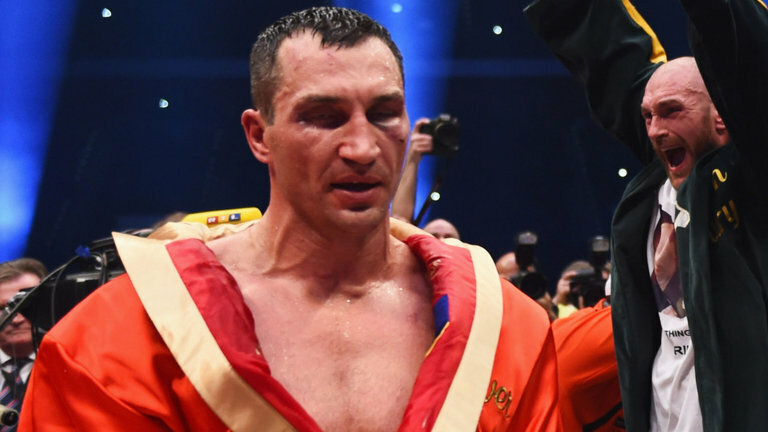 Klitschko was kept out of the ring for over a year by the postponement of planned fights with Fury, who has hinted at a comeback, and long-term manager Boente insists he will never again consider a second bout. "Nobody of us ever wants to deal with this group of people again, especially including myself," Boente exclusively told Sky Sports. "It was a lost year and don't forget Wladimir is not 18 years old and starting as a pro. Boente admits that Klitschko was determined to erase memories of his points defeat to Fury in November 2015, but believes he is facing a more formidable foe in a 'fight of the year' with Joshua. "Wladimir would have loved - he showed that in different press conferences - to have that rematch because he knows he had a complete off night," said Boente. "He literally threw two, three punches per round and had he thrown as many punches as in the last round, he probably would have won the fight. But he didn't and he definitely wanted to show to the public and especially to himself that he can beat this guy, and be a different Wladimir Klitschko in the rematch. "That's why he was totally keen to have that rematch, but the guy wasn't available and now we have another opponent, a way better opponent, a more interesting fight. "It's at Wembley Stadium, it's a huge audience, this is the fight of the year, it cannot be better."